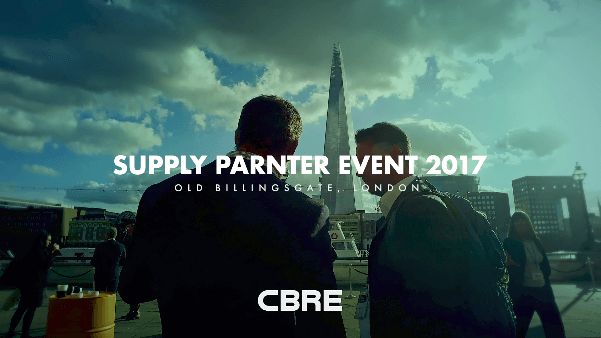 How does CBRE innovate in managing their supply chain and relationships? How to effectively manage thousands of suppliers and the relationship between CBRE, the suppliers, and the end customers? These testimonial videos from CBRE’s management team and their suppliers talk about how did the mySupplier Portal help them to improve the productivity of their day to day job and help them to manage the relationships.